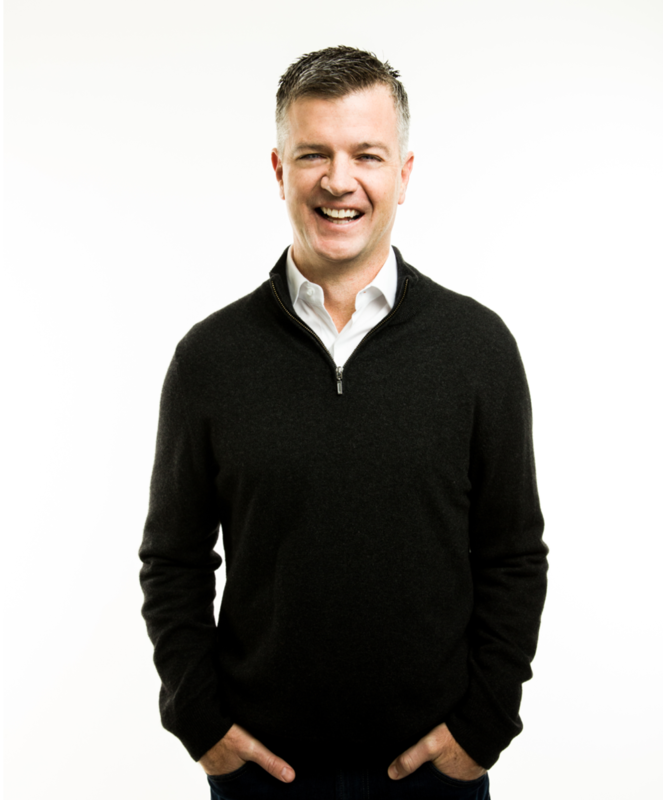 John Vrionis is a Co-Founder and Partner at Unusual Ventures, leading investments in enterprise startups and is the creator of Unusual Academy. Originally from Georgia, John attended Harvard where he studied economics and played varsity soccer. His drive to learn pushed him to earn his master’s degree in computer science from the University of Chicago, while helping with technical diligence and sourcing at a venture capital firm. Inspired by successful entrepreneurs, John arrived in Silicon Valley in 2002 and worked in product management and sales before completing his MBA at Stanford. In John’s words, “I believe that you learn by doing and the most by overcoming adversity. For me, whether it was sports, school, or in my personal and professional life, that’s been the truth. I gravitate to people who have an immense drive to overcome and the humility to keep learning.” Prior to founding Unusual Ventures, John was a General Partner at Lightspeed Venture Partners and an investor in a number of successful companies, including AppDynamics, Cloudbees, DataStax, Heptio, Mulesoft, Nicira, and Nimble Storage. I had a deep desire to build a firm that raises the bar in the venture industry. We want to help entrepreneurs achieve their dreams and become people of substance and impact. I’m a diehard Cleveland Browns fan.